A book cover is more important than the contents of the interior. People are naturally drawn to looks, and no matter what is inside a book, the cover will be what draws a potential buyers attention to it. To make matters worse, you have only eight seconds to grab his or her attention. The sad fact is that people do judge a book by its cover. Empire Publishing designers have over 30 years experience in advertising design and layout with extensive knowledge of color theory and have worked with major companies such as Disney and Paramount Pictures. With so much competition, especially on Amazon and Barnes & Noble, it’s extremely important to make your book cover stand out in a crowd. The premium book covers are included in the Gold, Platinum and Titanium Combo Publishing packages. Give your book every opportunity to shine with our extensive design service. Our professional design team, working in collaboration with you, will create a highly engaging book cover that conveys your book’s unique theme and messages. Your cover will include up to three images (depending on package), plus complementary colors, typography and other design elements. An exceptional cover is a must for any book. Empire Publishing designs only top notch book covers. You can use any image of your own or we will provide on for you that fits your specifications. The majority of publishers that you are viewing online that design book covers are charging for just the cover. Ours includes the spine and back cover. 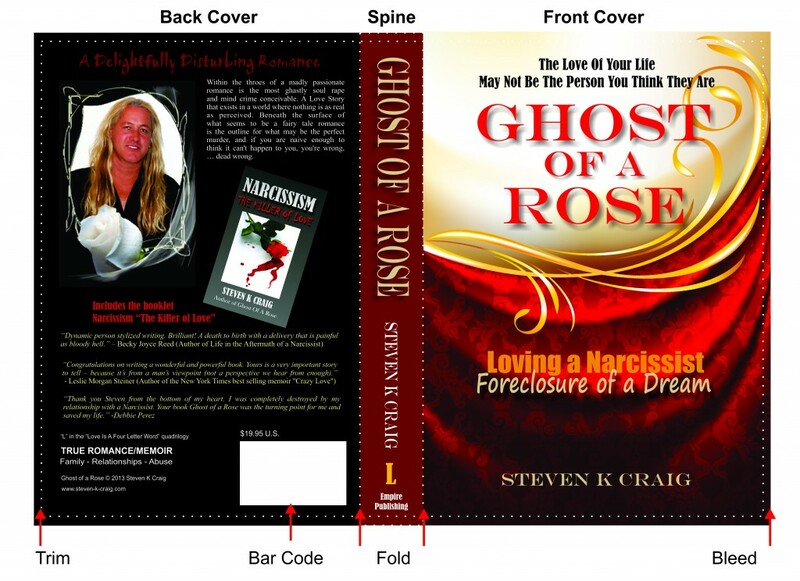 The back cover is almost as important as the front because there is where your sales pitch (synopsis) must be. We assist you in creating the perfect back cover for you book. 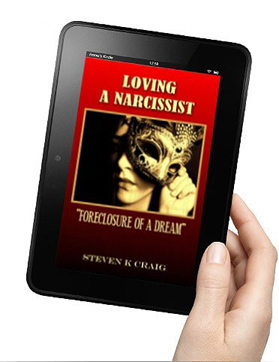 Book covers for digital readers such as the Kindle, Nook, and Apple iPad need to be formatted at a required dimension that varies from the printed book cover. For some digital readers, the resolution must be much higher than that of a printed book. Empire Publishing includes a cover for digital readers that meet the requirements with the Premium Book Cover Package. Not publishing your book with Empire but still want a cover designed? That’s okay – we can still do an award winning book cover for you. Order the option of your choice. One of our cover specialists will contact you via email and request information from you about the type of cover you want. Within 7-12 business days, you will receive 2 different concepts based upon your description. You will select one concept and if necessary, send another email to your cover specialist describing minor modifications you’d like us to make. Your changes will be made and you will receive the final custom cover via email from your cover specialist. Any changes made after that will be billed at $20.00 per hour.